Developers of Android software and in particular Android game apps are amongst the world’s most wanted professionals nowadays. The reasons are obvious, there is a high demand for top-quality Android apps since there are a lot of owners of Android-based phones and other portable devices all over the world. 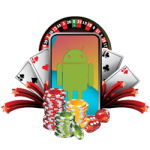 A lot of Android casino software apps have been developed recently and people want to know which the best available casino games on Google Play are. 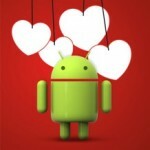 A lot of people try out different stuff and then compare Android mobile software. 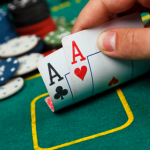 In this article, we’ll take two of the best Android casino apps head-to-head and weigh out the advantages and disadvantages of each of them. DoubleDown Casino is a free Android casino app that was developed by DoubleDown Interactive BV, a Dutch development company. 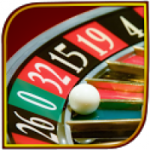 This app offers a starting bonus of one million free chips that you can use on authentic, exciting slot games such as DaVinci Diamonds, Wheel of Fortune and much more. The game is updated on a regular basis. With the latest version of the game, 3.1.21, new slot games have been introduced such as Lucky Larry’s Lobstermania 2 and a thrilling themed slot based on the popular series Orange is the New Black. If you want to download DoubleDown Casino Android app and play their great slot games you need to have an Android device with a 2.3.3 or newer Android OS. Slotomania is the greatest rival of DoubleDown Casino. Slotomania was developed by Playtika, a company based in the city that is renowned for its casinos (yeah, you guessed right, of course, it’s Vegas). Slotomania features slightly more games than DoubleDown with over 100 themed slot games. You get free coins once in every 3 hours and there are special promotions for each day. Some of the slots have exciting features such as Sticky Wilds, Free Spins, and Mega Symbols. You can even play jackpot slot games which really make your virtual casino experience be as authentic as possible. Slotomania requires 4.0.3 or newer Android version. It is very difficult to decide which app is better because these two are the best casino apps available on Google Play. So, in a way, the best of is these two would be the ultimate casino Android app. Of course, it is available wise to see what people who have downloaded these apps and played the exciting slot games have to say. 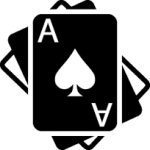 Slotomania scores a 4.4 rating on Google Play, whereas the rating of DoubleDown Casino is 4.1. Moreover, Slotomania has been rated by over 800,000, whereas DoubleDown Casino has almost four times less or 220,000 reviews on Google App. Now, this puts Slotomania in a clear advantage. In addition, Slotomania has been downloaded a lot more times than DoubleDown Casino. On Google Play, you could see that both games have been downloaded between 10 and 50 million times, but the figure for Slotomania is much closer to the higher estimate, whereas the number of downloads of DoubleDown is closer to 10 million. 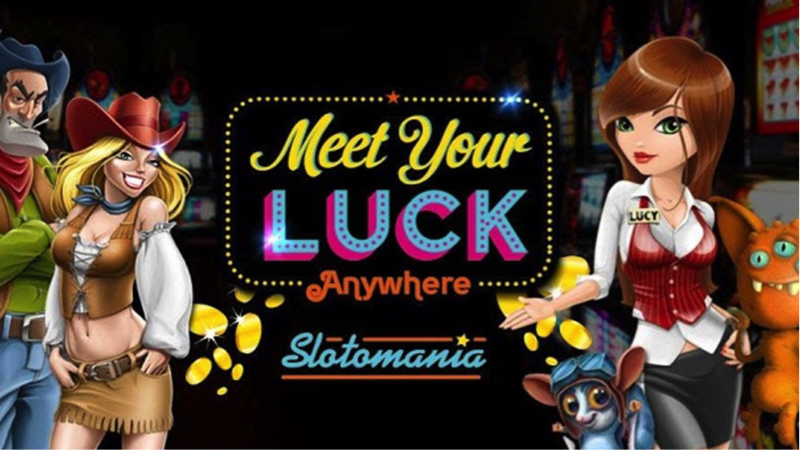 Again, both apps offer high-quality slot games, a lot of excitement and a perfect practice for real money casino gaming, but we have to say that Slotomania is a bit more established as an app and therefore is the best Android casino app at the moment.